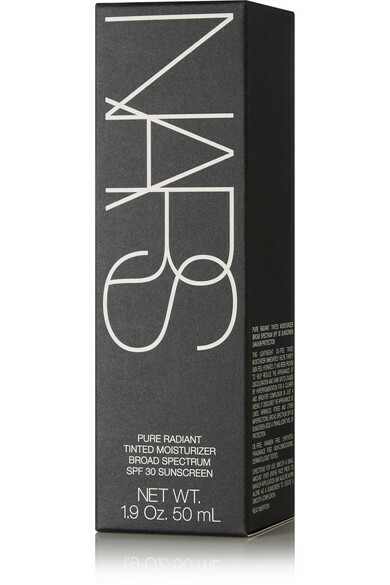 "Your skin – almost bare, but better," is how NARS describes its 'Pure Radiant Tinted Moisturizer.' This oil-free formula is infused with natural botanicals French Polynesian Kopara and Mineral Seawater to hydrate, condition, and help support natural cell renewal. 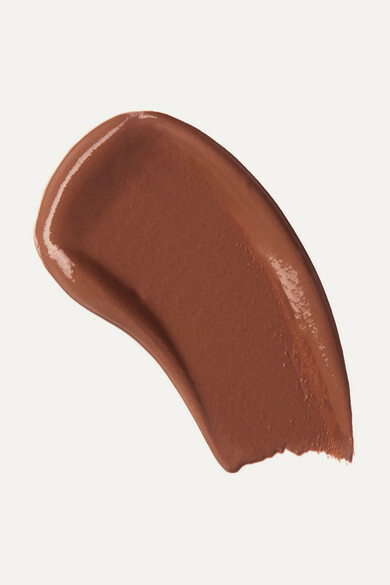 The lightweight feel and SPF30 protection make it a perfect alternative to liquid foundation.